Find the latest real estate and development opportunities available through PIDC. 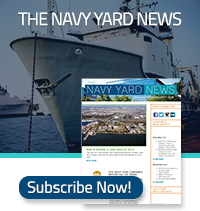 Learn more about the Navy Yard by browsing our resource library. Find reports, studies, plans, maps, and more.